By GreenEyedLillies on June 15th, 2008 . Filed under: Clothing . 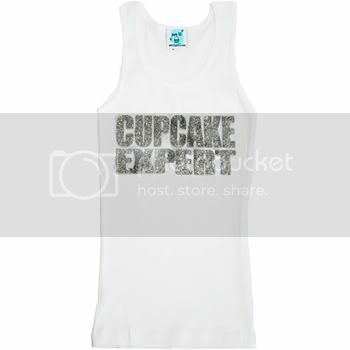 Fabulous Old-School “wife-beater” style 100% cotton ribbed tank top, with wide straps and longer length. They look STUNNING with jeans or capris, or dress up your shorts with a little sparkle!